Meanwhile, backstage their was a G-Unit reunion going on with 50 Cent and his old crew. 35. 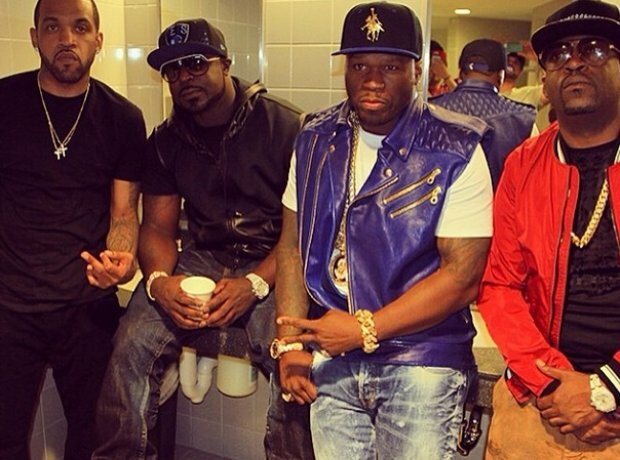 Meanwhile, backstage their was a G-Unit reunion going on with 50 Cent and his old crew.